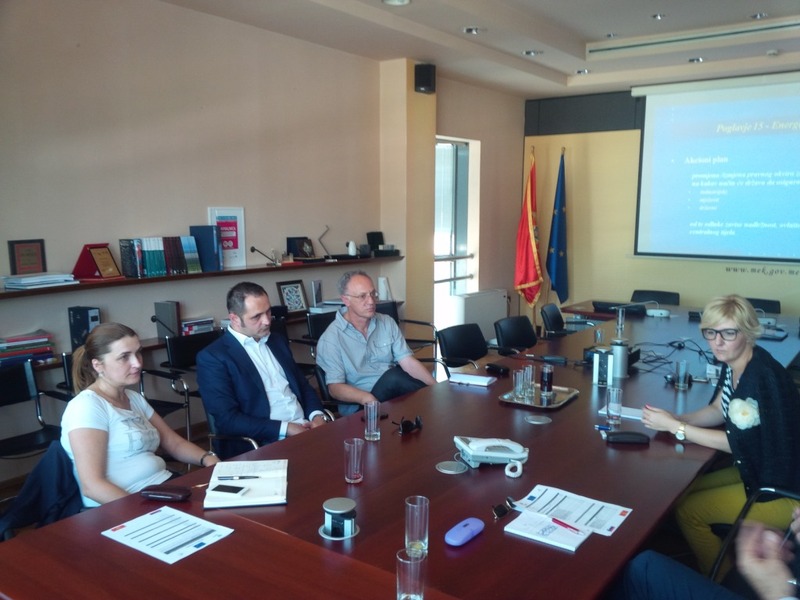 The project of bilateral technical assistance aims to directly support the relevant state institutions and their working groups from Montenegro in the EU accession negotiations process. Slovenian experts offer consultations in the framework of the opened negotiation chapters. 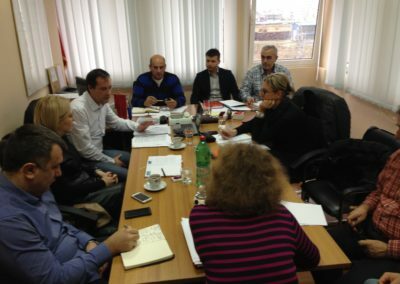 Montenegro representatives with the support of Slovenian colleagues discuss and prepare draft negation positions including potential transition periods and derogations. The dynamics and content of the project follow the dynamics of the negotiations of Montenegro and the preparation of negotiating strategies, opening and closing of the chapters and other conditions that Montenegro needs to fulfill before its accession to the EU.